I often asked that “Loftwork calls a professional photographer every time the event is held?” Actually, there are few opportunities to ask photographers. 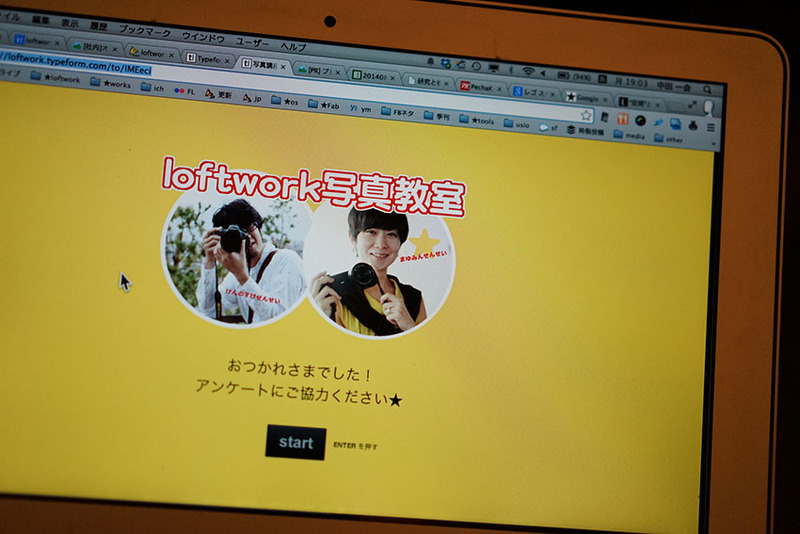 The photo of Loftwork is that the Old Media Operations team is aiming for a shutter opportunity on a camera one day every day. 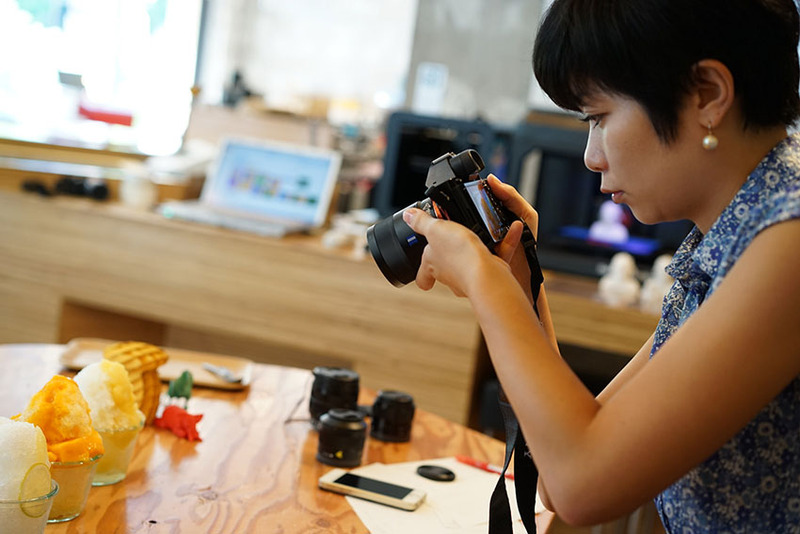 Recently, the director has been increasingly having cameras as part of workshop and project record. But, I got blurred photos and dark photos all the time, “People are not good at cameras after all …” and some people drop shoulder (I was one of them). 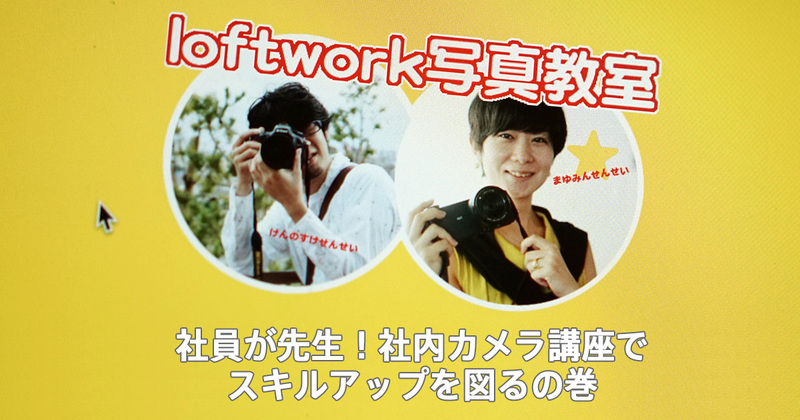 So, let’s tell the Own Media Team from the unexpected camera’s Iroha to the recommended shooting setting! 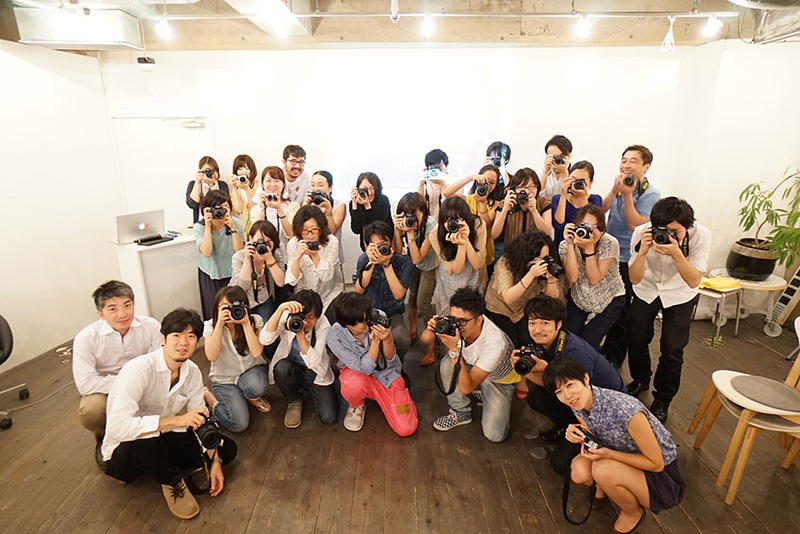 That means that a camera lecture will be held for the inside of the company. 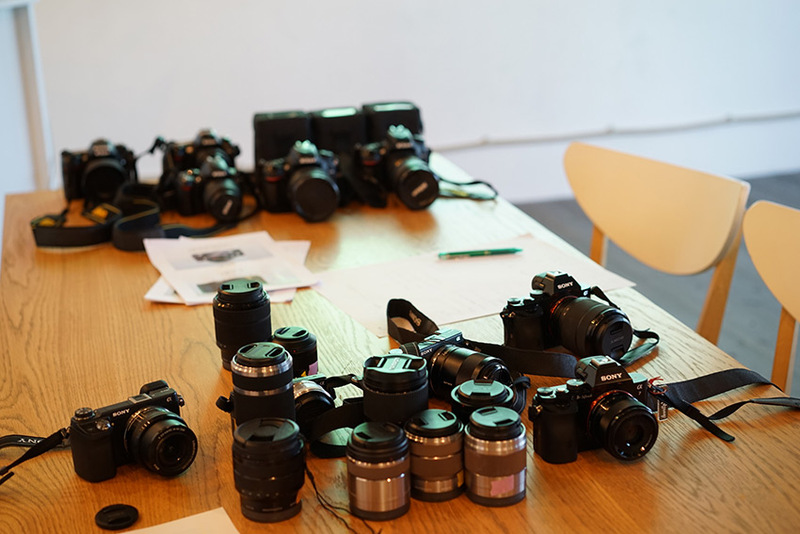 Together with the personalities of the company and lecturers, there were five Nikon SLRs, Sony mirrorless 5 units (3 of them were α 7), and there were more than 20 lenses. 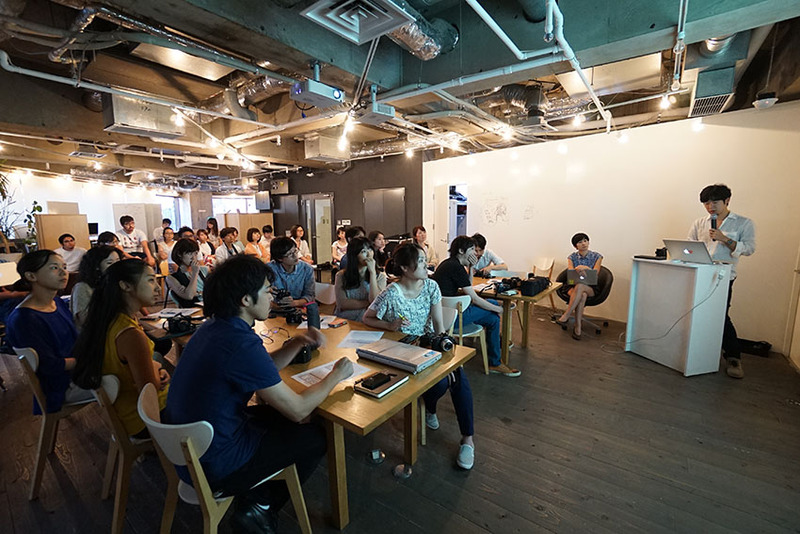 Approximately 30 members participated in the course, not only creative Div. But also marketing Div., System Div., Project staff, about 30 members sewed between work. Originally I love cameras Loftwork, both public and private I want to utilize more cameras! It seems that the person who thought it was more than expected. Slick From work ... No, it is just as serious as a job. Yamaguchi explains the mechanism of the camera by Yamaguchi who is one of the premier gadgets favorite in the company. 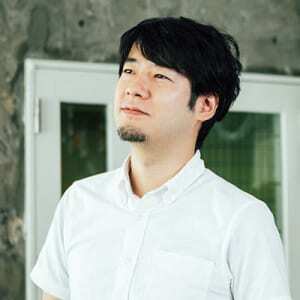 Yamaguchi is also involved in content production as a web master, and is also in charge of taking case stories and photographing staff pictures. There are three major elements of the camera: shutter speed, aperture and ISO. The camera is made up of a mechanism that gathers light in the darkness and burns an image, but by adjusting the amount and amount of light taken in, it will shoot a picture with appropriate brightness. Until now I thought “What is F or ISO,” I was thinking, but as I got an explanation, I could understand the meaning of numbers a little. Some smartphones are equipped with lenses of F2.2, so you can take a good enough picture. In order to enjoy photos, you do not necessarily have to have an expensive camera, do you? 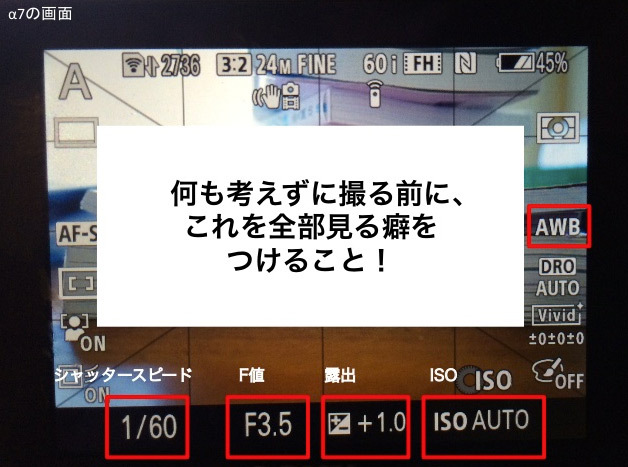 In “Aperture Priority Mode”, if you specify “Aperture” to determine the amount of light, the shutter will descend at an appropriate speed accordingly. If you squeeze a lot, it gets dark, so the opening time of the shutter becomes longer, so if you do not squeeze it too much it will be brighter so the shutter will go down momentarily. The concept of diaphragm was easy to understand by making a cylinder with a hand and looking into it. When you narrow the tube, it gets darker, and when you open the tube a lot of light comes in. You do not need to squeeze your face. Also, as the aperture value decreases, the focusing range (depth of field) narrows, so it seems possible to specify the aperture value depending on what you want to sharpen clearly or what you want to blur. I understood the meaning of the numerical value, and I gradually became interested in the setting menu I had never touched before. 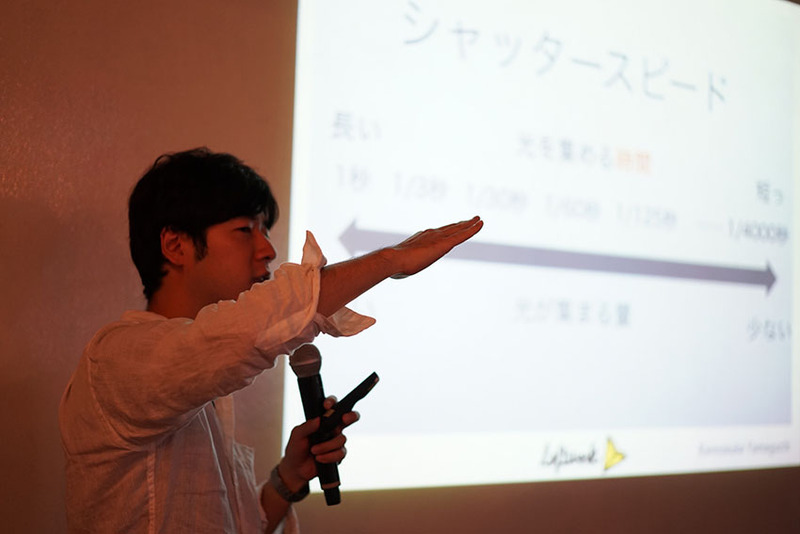 Is a lecturer in the second half Ishikawa, a blogger and curious lobby work PR. I have taken a camera recommendation setting useful for practice to Tsutsumi who carries a camera with both public and private. 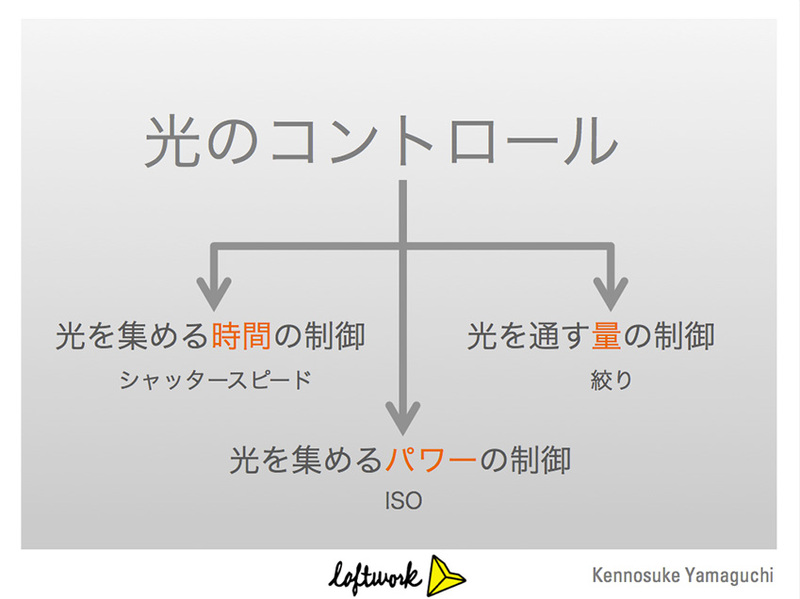 Even though it is reasonable to use the auto setting OK, Ishikawa flow advice. It should be improved if you adjust one of these 5 points if you are concerned. Little I was relieved. I will just finish understanding by only listening to the story, so I will check the screen with my own camera. 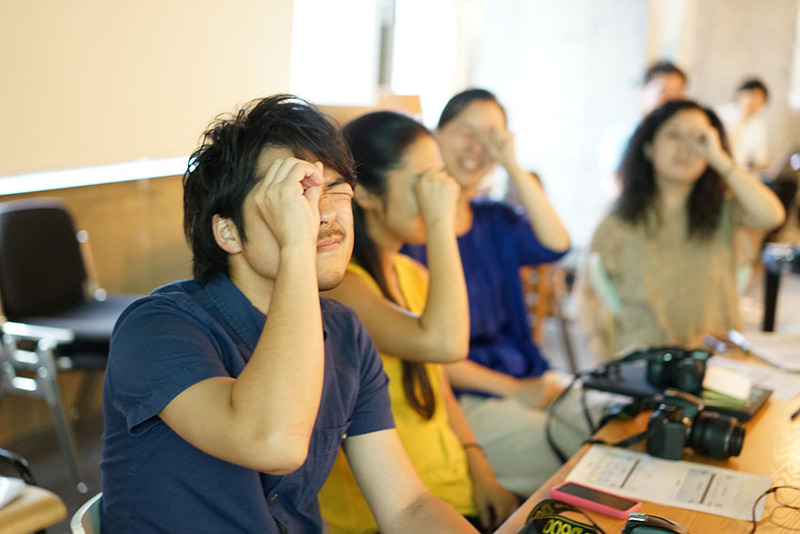 Even if you are operating while watching the instruction manual at home, you can not see well the same as anything it seems you do not understand well … that point, it is unrelenting that you can learn while saying that you are totally aware of the people inside the company It is good to do. It’s fun. Even this alone I have liked a lot of cameras. 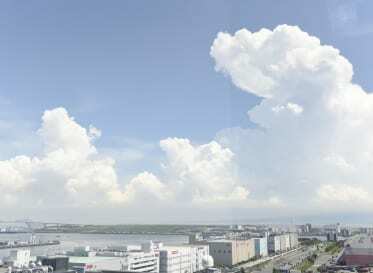 After checking the settings, take a picture of the scenery and colleagues inside the company. Changing the numbers and comparing it, I found a distinct difference in the picture. interesting! If you can experience the results of the course on the spot, the satisfaction level will rise significantly. Suddenly, Suwa, a representative who was staring at the back of this camera course jumped in as a lecturer. Intermediate person edition? I introduced a picture of the same scenery taken with changing the lens. When traveling, Suwa always brings two lenses. I do not shoot at this point with this, but I will figure out some points while photographing. Although the spirit froze that several employees nodded in the extreme remarks saying “Please discard the standard lens right now” … I finally decided to tell the story a bit earlier for me at the level I remembered the iris I’m sorry, Mr. Suwa. Suwa who suddenly entered the norinori while taking a course. I do not think I wanted to brag the photo of NY. Do not forget to look back on the questionnaire after the event. 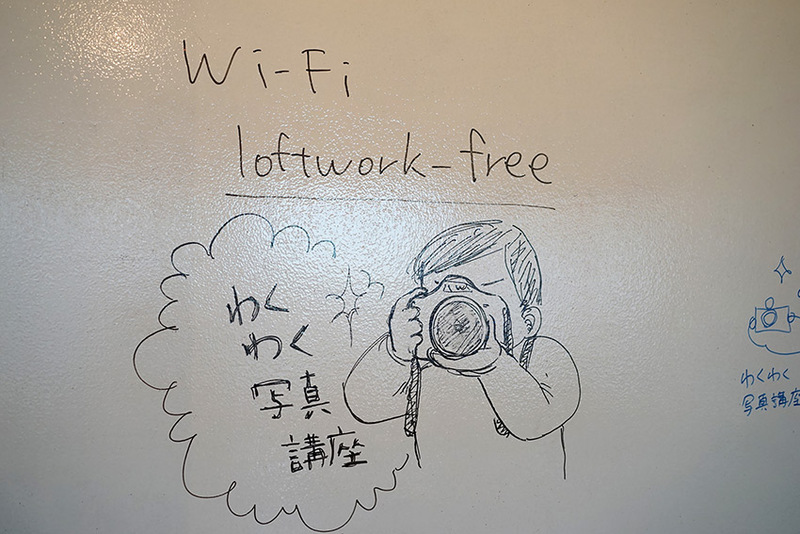 It is a staple of loft work. 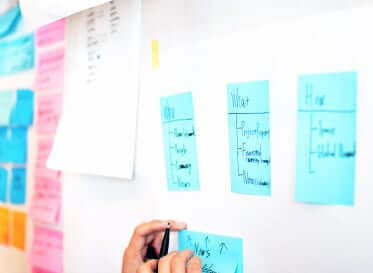 Writing points, reflection points, writing a request for the next time will be a feedback to the instructor, and at the same time it will reflect on the series of subjects you took. It was very easy to understand! I thought about using the camera more. Materials such as illustration and reference pictures were easy to understand. Actually like this in the scene shoot like this! If there is a case study like it, I feel like I can actually do well in the scenes I encounter! I was able to explain the part that was processing ambiguously somehow or feeling, I felt very understanding! What I can not remember how many times I read the manual is because I do not have subjective explanation. Even if it is not a top-level pro, I just thought about it again, just by holding a bit of what I knew about it, people around me became happy. 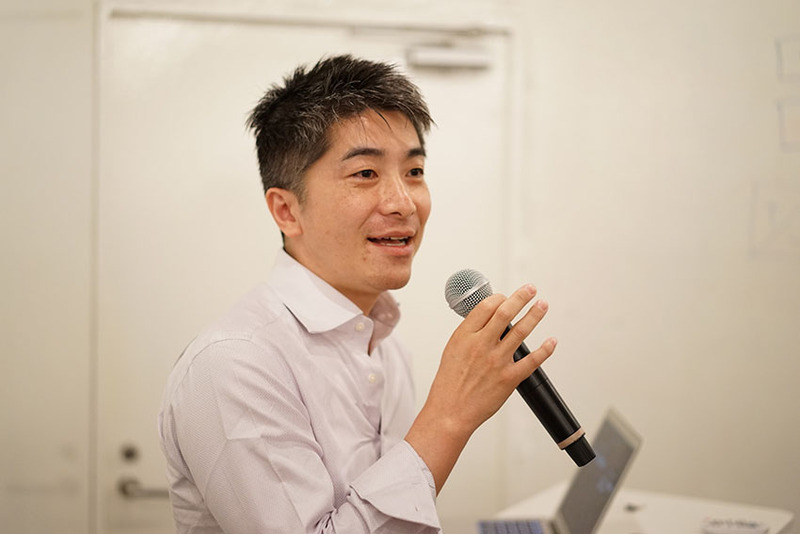 Mr. Ken Nosuke, Professor Mayumin, thank you. Thanks to that I seem to get along with the camera. Shooting work, I do not think … I think I will find my own favorite setting by the next photo courses!